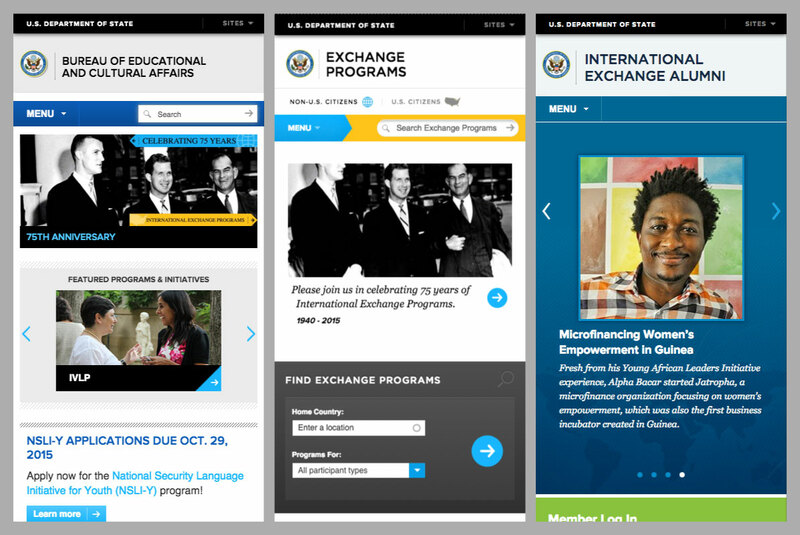 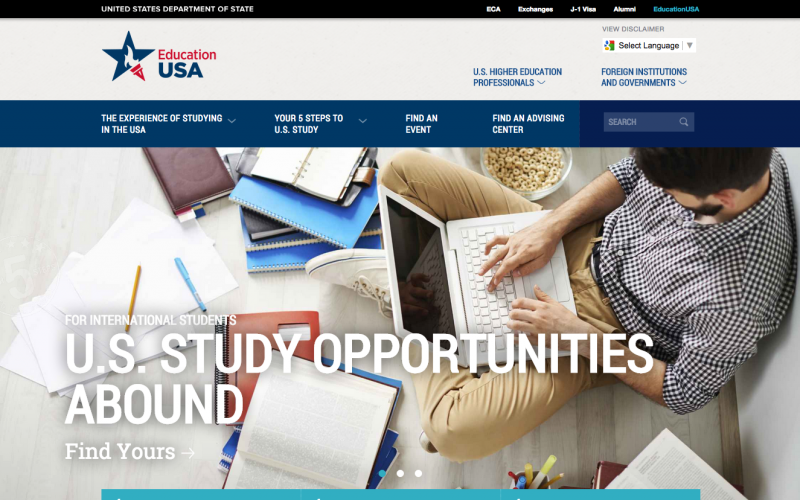 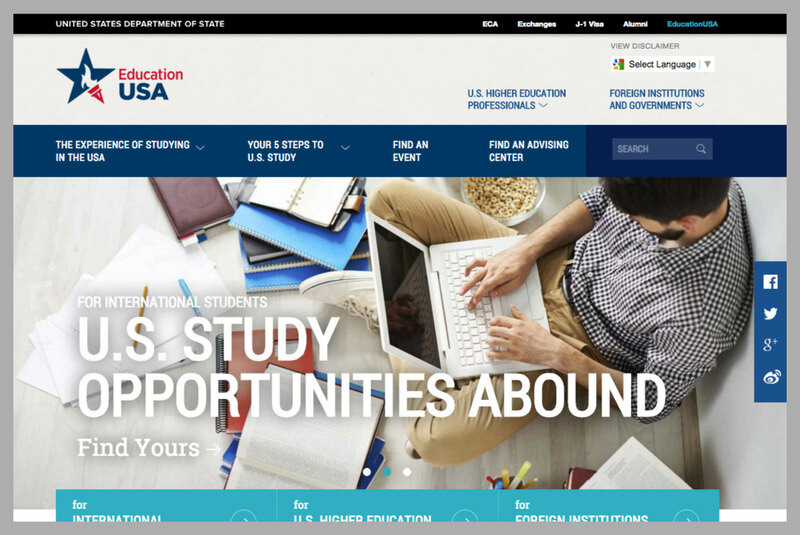 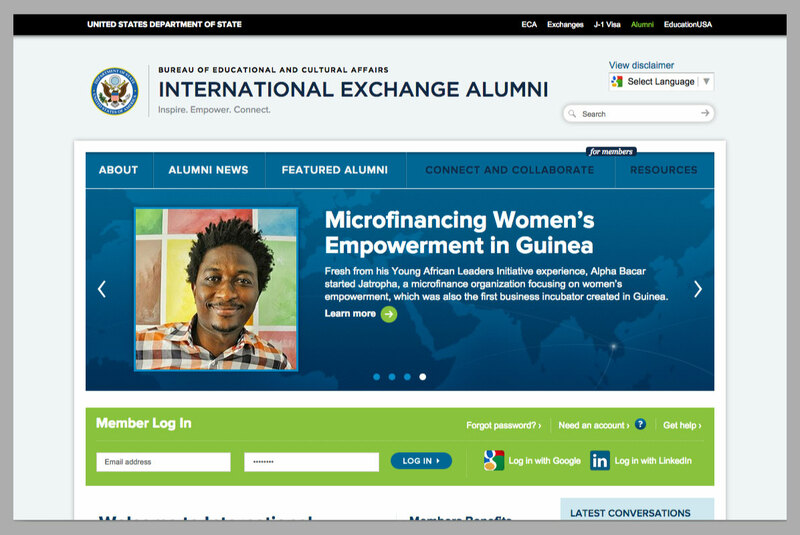 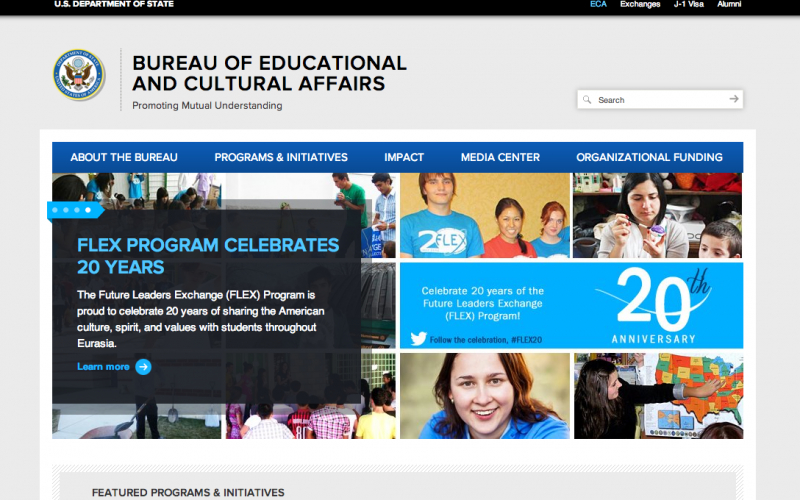 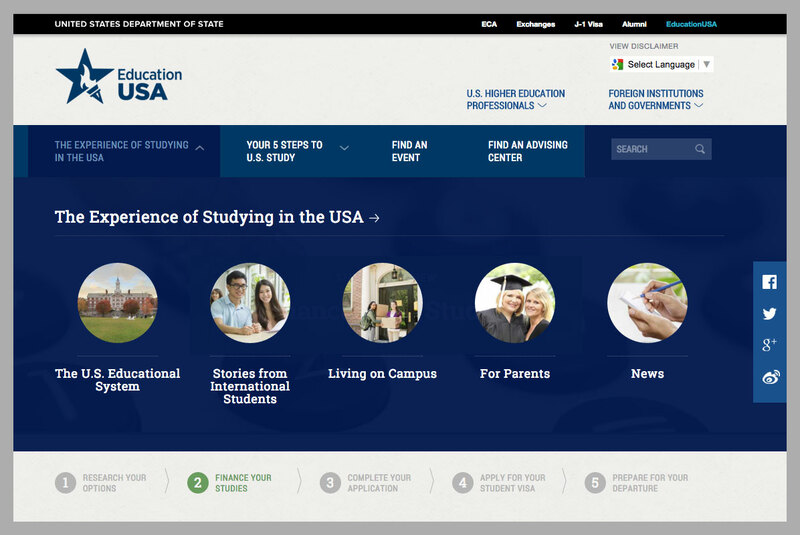 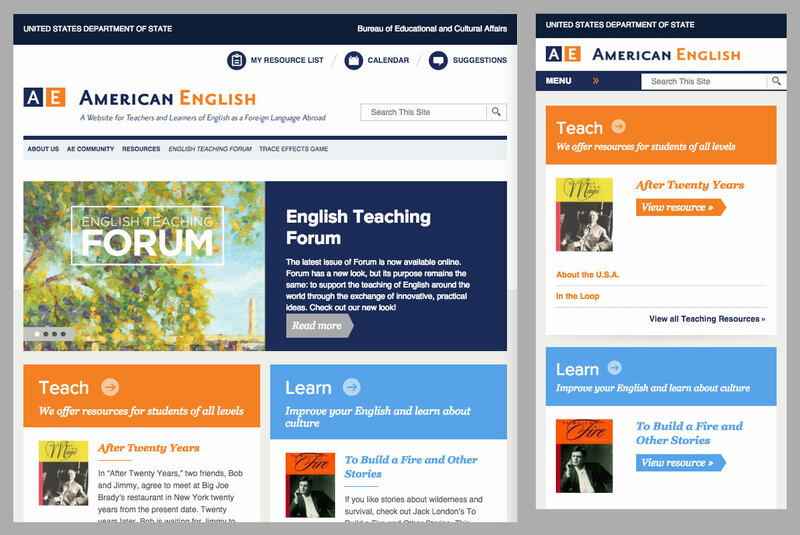 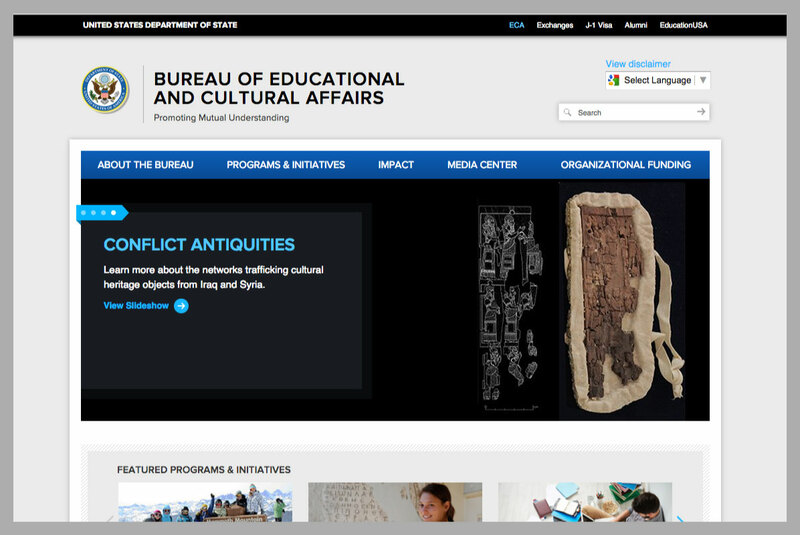 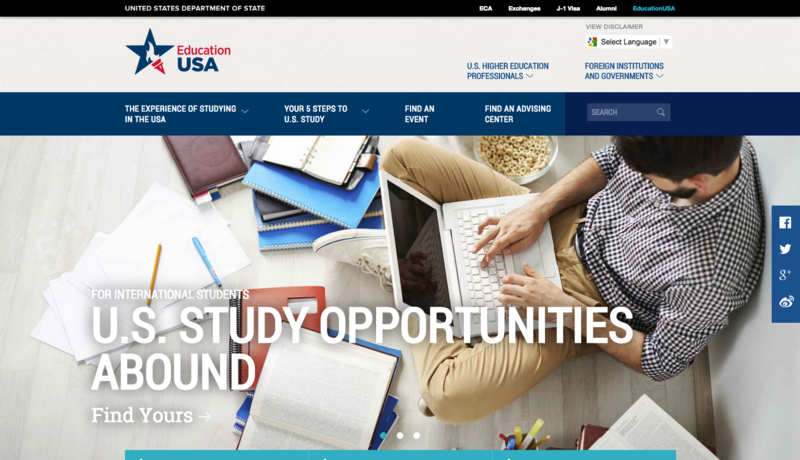 The Bureau of Educational and Cultural Affairs (U.S. State Department) needed four mobile-friendly, lightweight, public-facing websites. 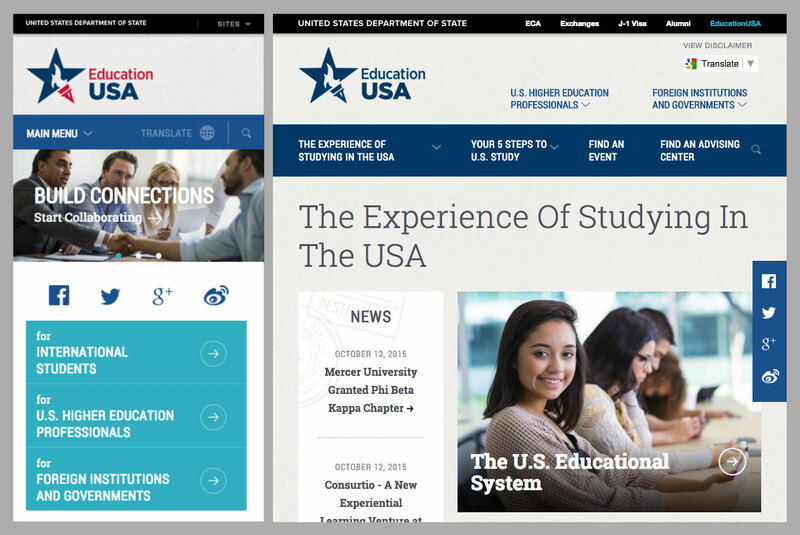 We developed and delivered four unified, security-compliant sites that covered the complex needs of their users while remaining easy to manage via Drupal CMS. 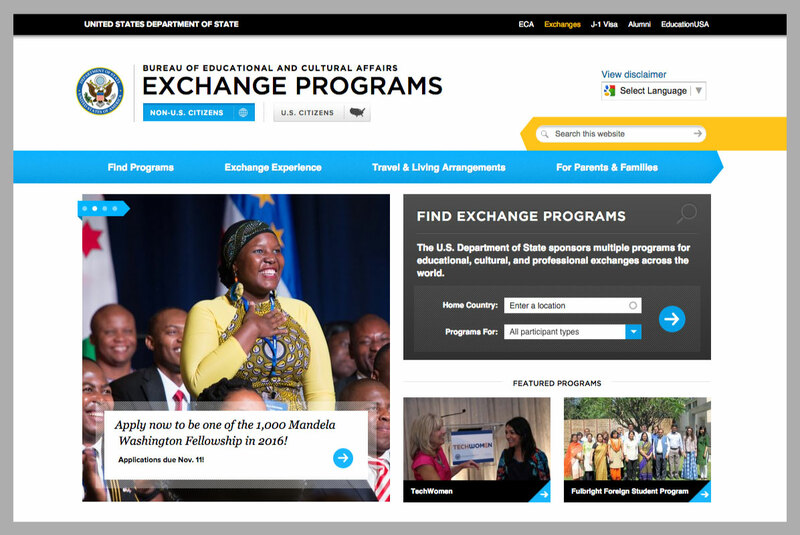 The goal of our work was nothing less than a complete re-imagining of how the Bureau communicates online.